If you have a requirement for any type of Polythene Sheeting give us a call! If you find the same type of Polythene Sheeting cheaper elsewhere (unlikely), simply call our friendly sales team on 01268 768 768, what have you got to lose? Our range of Polythene Sheeting is second to none, we stock thousands of rolls available for same-day and next-day delivery, plus we can manufacture to your exact specification, tell us what you want, we will make it! FAST! The Polythene Co manufacture and supply a wide range of polythene sheeting for a variety of purposes. Polythene is a versatile and very cost effective method of protection. It is the perfect solution for covering and wrapping products for storage or when you are transporting goods. 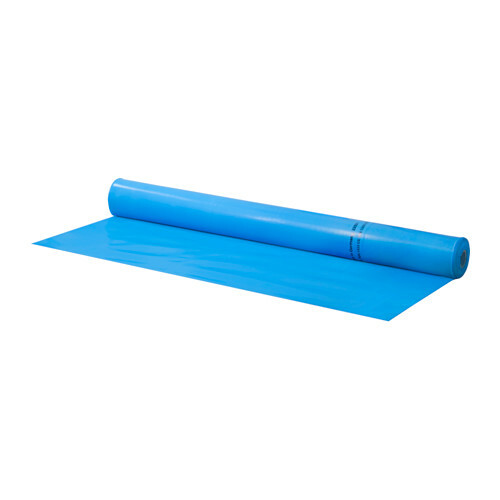 The Polythene Co can provide sheeting in any size rolls up to 4 metres wide to cater for many different applications. It can be centre or multi-folded for easy use and storage. It can also be made with perforations so that smaller sheets can be torn from the roll or we can supply cut sheets in boxes. 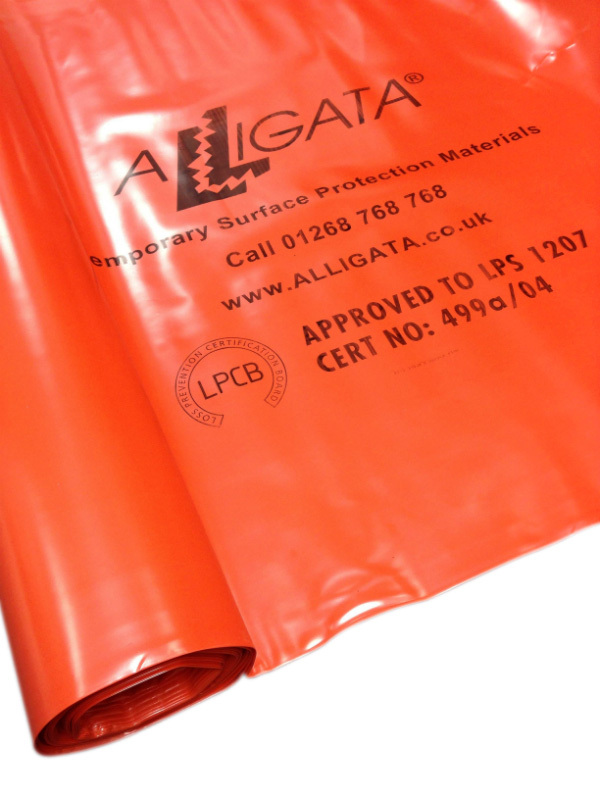 Polythene sheeting can be supplied clear, coloured or tinted, and, if required, with a one colour random print. 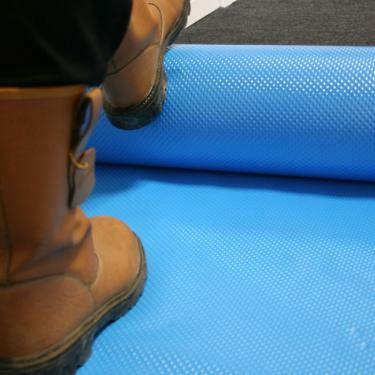 The sheeting can be made from virgin grade, BRC approved food grade or recycled polythene. There are a variety of additives and procedures that can be used if the polythene sheeting is required for specialist purposes. These include low slip, high slip, high strength, anti-static for printed circuit boards and fire retardant for additional safety. We can also supply sheeting with a volatile corrosive inhibitor to reduce rust formation on the product covered. If the sheeting is to be used outdoors it may need an ultraviolet inhibitor, which not only significantly delays the degradation of the polythene when exposed to sunlight, it also protects the covered product from damage by the UV rays of the sun. If you're seeking out coverage protection for building projects or protection for items during transportation, look to the Polythene Co for all your polythene sheeting needs. No matter what the size of your project, big, small or massive, The Polythene Co is the place to go. 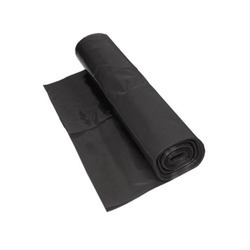 Polythene is one of the most versatile methods of protector and coverage. Whether you're in need for polythene to wrap and protect goods during transportation, or in need of polythene that is resistant against flame or fire, you'll want to access the best polythene available - and at the best cost. The Polythene Co is a UK manufacturer and supplier of polythene sheeting, with prices that refuse to be beaten. In fact, The Polythene Co will beat any price in the UK when it comes to poly sheeting. 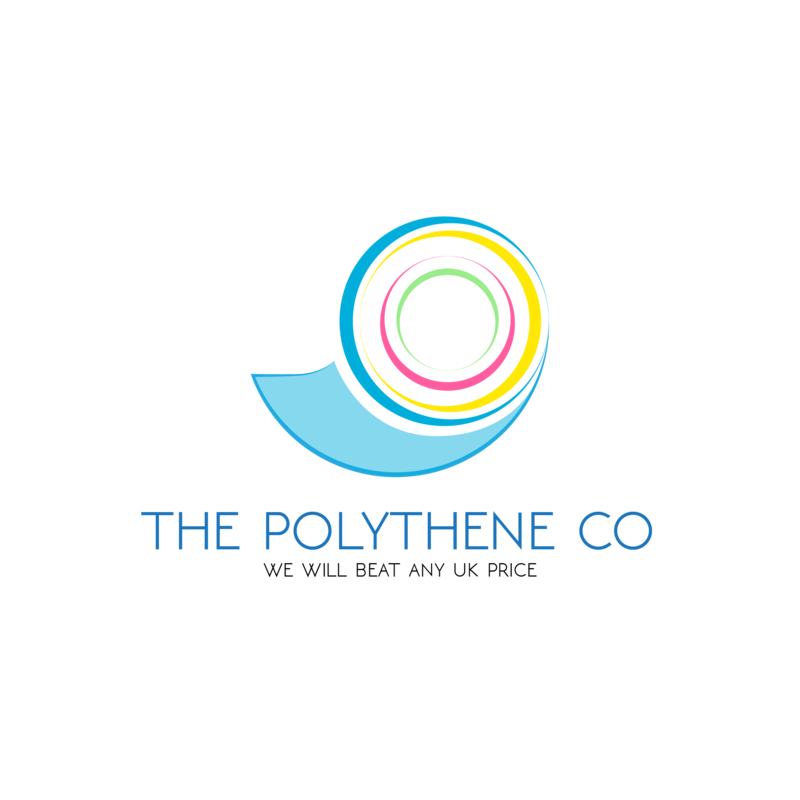 The Polythene Co has been a UK manufacturer of poly sheeting since 1998, and have kept up their promise of saving everyone in need of polythene their hard earned money, while still offering top quality product for their projects. 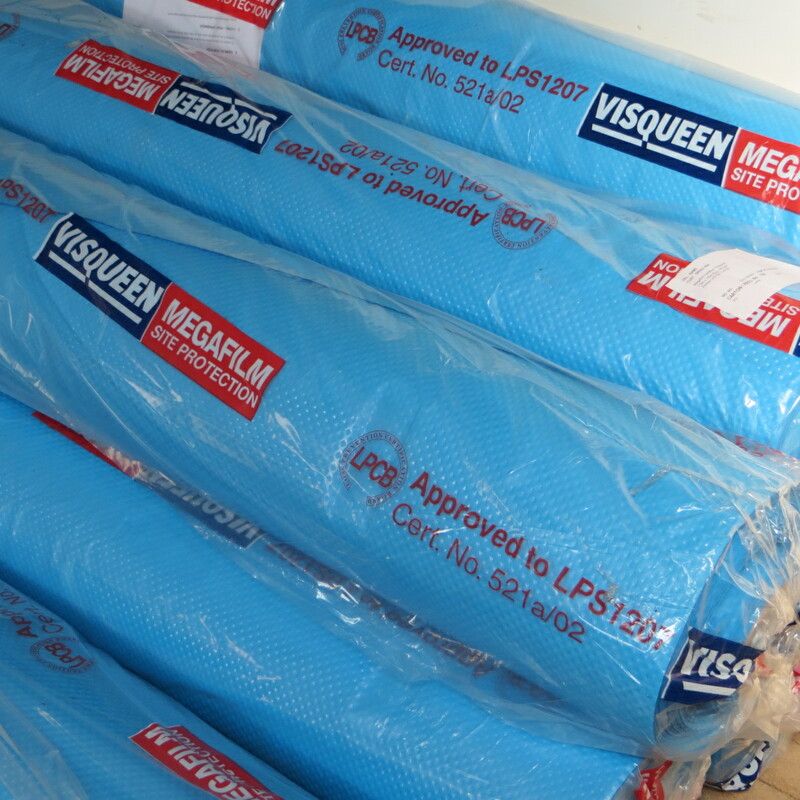 You'll be able to find the best deals for leading brands of flame retardant polythene and damp proof membrane DPM including megafilm and visqueen sheeting. 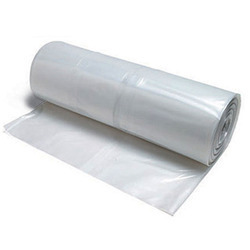 The best thing about The Polythene Co is the fast delivery, with same day and next day delivery as standard - so when you find yourself in urgent need of any type of polythene sheeting, you will be able to get it…. Fast! 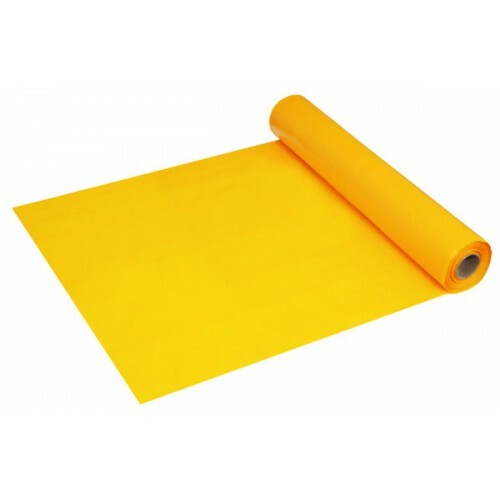 There are thousands of polythene sheeting rolls that are available for immediate delivery when you need your poly sheeting fast for projects on a timeline. Even if you need custom rolls, The Polythene Co will be able to manufacture your poly sheeting to the specifications that you set out. You'll be able to get your polythene sheeting in any size roll up to 4 meters wide, and can get your sheets in many different colours. You can even get your poly sheeting made out of recycled polythene if you're of the eco-conscious type. 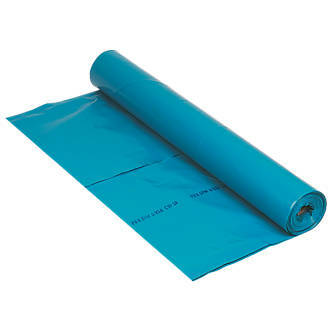 If you're looking for polythene for a specialist purpose, the Polythene Co can make your sheeting with an array of additives, including (but certainly not limited to) low slip, high strength and anti-static. You can even get poly sheeting that has an ultraviolet inhibitor, so when you're working on projects outside in the sun, you'll have an added protection against UV rays as well as all of the other outside contaminants. Even if you don't live in the U.K., you can take advantage of The Polythene Co’s low prices and array of polythene sheeting. The Polythene Co ships worldwide, and no matter where you are or what type of project you have in store, the Polythene Co has you covered - literally!